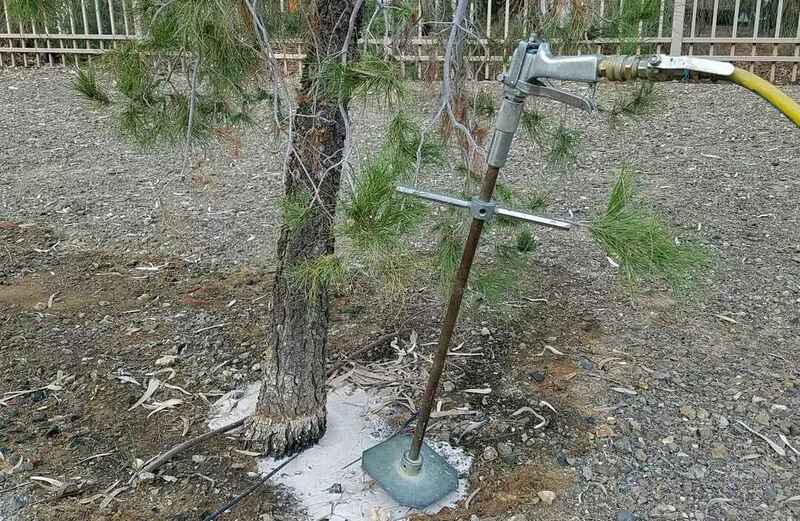 Ground Solutions’ deep tree fertilization is known for the most effective way to save the tree and give trees the most efficient way to absorb the nutrition trees need. No matter the size of your project, Ground Solutions will ensure the quality of our services. 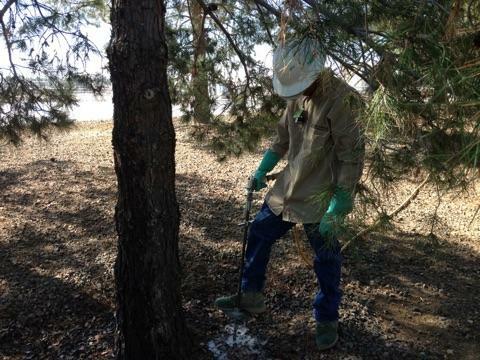 We’ve finished a successful tree fertilization project for Salt River Project in Gilbert AZ and in Chandler, AZ. We also work closely with many HOA in the Gilbert residential area to ensure the trees in the community are well treated. We offer scheduled tree fertilization based on our fertilization calendar. We can also customize the services to meet your special need. 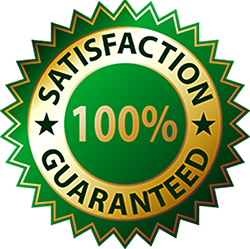 Our state licensed and well-trained applicators are specialized in both residential and commercial fertilization for the following treatments.